KEH Camera is the world’s largest online used camera and photography equipment store. They have over 35 years of experience in buying and selling used cameras and throughout that period they have served over 1,500,000 photographers. At KEH, they strive to offer great value, excellent service, and quality equipment – and those values are what makes us the perfect match. KEH Camera initially approached us since they were looking for an agency who would take a look at their site and identify any potential technical problems which were damaging the performance. We all agreed technical audit is the first logical thing to do. After that, we started a new process of migration from bespoke solution with work on both, backend and frontend. 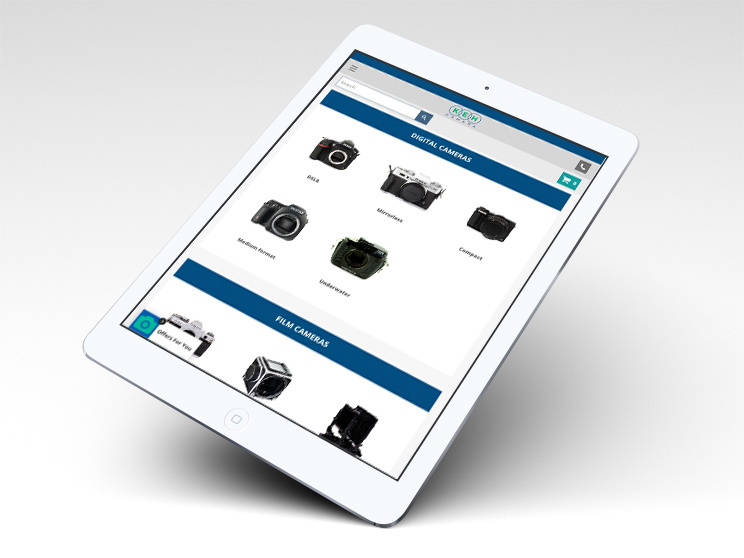 Our team worked diligently on completely covering the whole process of repurchasing – which is what makes KEH Camera so different than any other eCommerce site we worked on up until that point. Given the fact KEH not only sells cameras and photography equipment but also buys it, we had to think twice before integrating anything. Internal joke was that this project has both checkout and checkin. After all, every integration would affect every of over one million products the store had back then so being extra careful was vitally important. There is always an interesting challenge to create such an unique customer flow. Therefore, it was our priority to make sure site works seamlessly and that new products are properly imported. 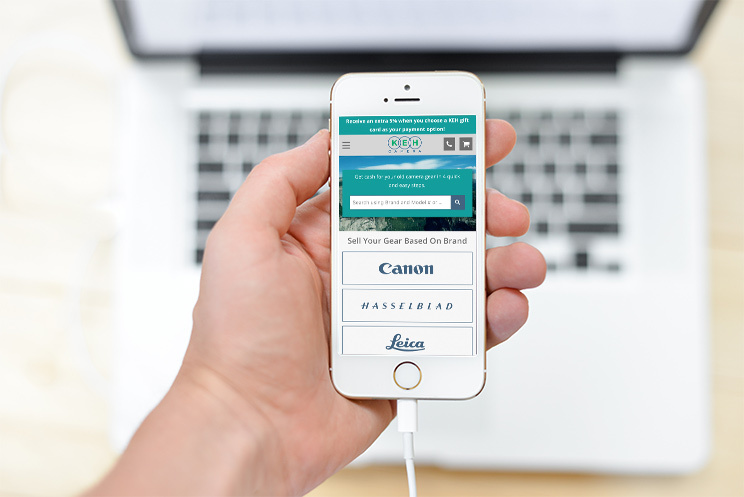 After the launch we continued to work on optimising the store and focused additionally on creating PPC campaigns. Here’s how the overall results look like.